A Wider Bridge will screen the Israeli documentary “The Man I Am” at congregation Beth Chayim Chadashim in Los Angeles. Following the screening, Executive Director Arthur Slepian will answer questions about our forthcoming LGBT Journey to Israel. Join us on August 17 at 12:30pm (right after Saturday Morning Minyan) for a “meet & greet” with Arthur Slepian, Executive Director of A Wider Bridge. 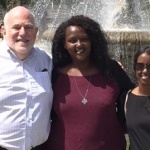 Get your questions about the LGBT Journey to Israel answered. 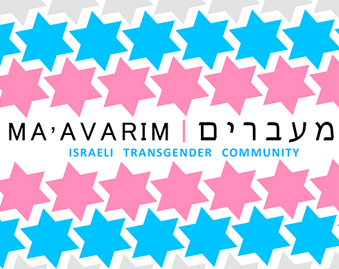 View “The Man I Am”, which provides a unique perspective on the Israeli transgender community. We hope to see you there! 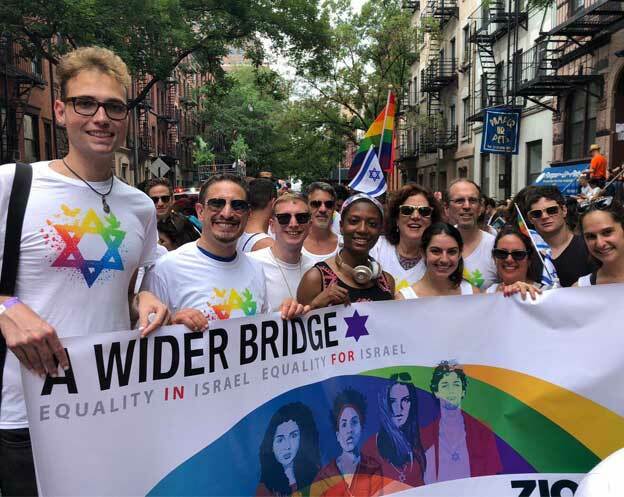 A Wider Bridge’s LGBTQ trips to Israel are the current best way to get to know Israel through Jewish LGBT lens. This year’s unique 10-night journey starts October 30.